The month of April sprung loose in global commercial real estate with an announcement from Australia’s biggest bank that The Commonwealth Bank of Australia launched a free big data analytics platform for small and medium businesses to improve their overall sales and performance. Indeed, what retailers around the globe are finding is that implementing big data solutions can help them identify advantages in marketing, customer experience, comparative analytics, and operations. Big data. What is it, really? For retailers in particular, this looks like generating data at POS, tracking foot traffic using in-store sensors, analyzing data from mobile devices and shopping behavior, and using technology like tablets to engage shoppers. How can small- to mid-size retailers use big data to their advantage? Data-driven tools can give small- to mid-size retailers real-time, valuable feedback from customers as they interact with a company. Using chatbots and similar smart-store technologies, retailers can better serve customers with personalized messages and enhanced services and loyalty programs, for example. 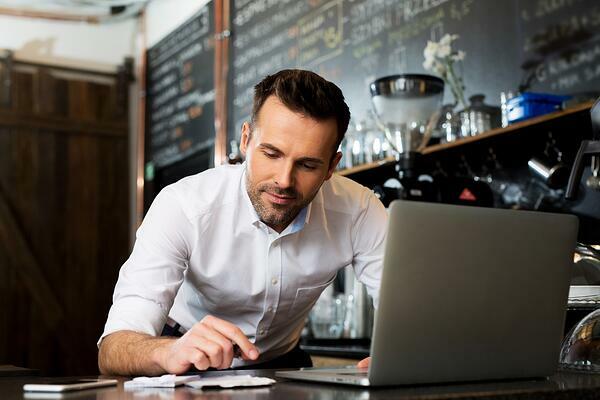 Smaller retailers can access tools once reserved for the big guys to help with resource allocation, reporting and finances, and increased performance. Crunchboards and Microsoft Power BI are two such tools that enable smaller retailers to create tailored reports, plan for the future and make decisions using real-time data, and more. In fact, MarTech cites improving business operations as the primary reason why 72% of small businesses invest in big data solutions.